March 1973: The term ‘starving student’ is a cliché. Apt, though. In this particular year, I was in the Spring semester at L.A. Harbor College. The two-year junior college in the South Bay area of the city. In the coastal district known as Wilmington (near the Port of Los Angeles). Only my third semester of college after high school (following a summer session and one in the Fall of ’72). In-between classes, I scrounged for work to help pay for its tuition and the occasional date. At that time, I don’t know what was more important to me. The former or the latter. Hey, I was 18. Anyway, money was tight, and being penny-wise grew in importance. Still, watching cinema remained of interest. And dinner and a movie with a young lady so worth the cost. This was why second-run, bargain movie theaters became valuable to this student. No, I didn’t take ‘dates’ to these. What kind of boyfriend do you think I was? Don’t answer that. I took my girlfriends to the grand theaters of the time. 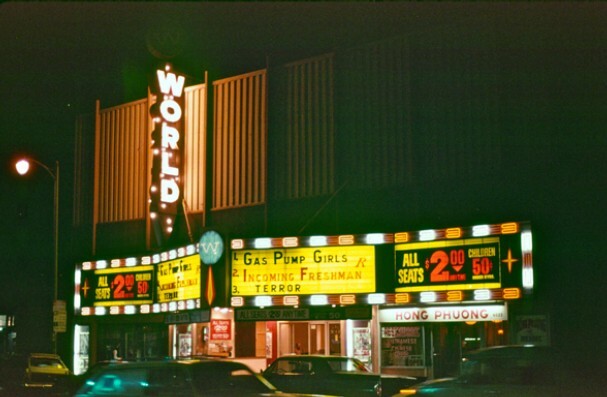 The World Theatre was where I took myself (maybe with a college pal) to catch movies only I’d want to see. All triple-features, and for 99₵. 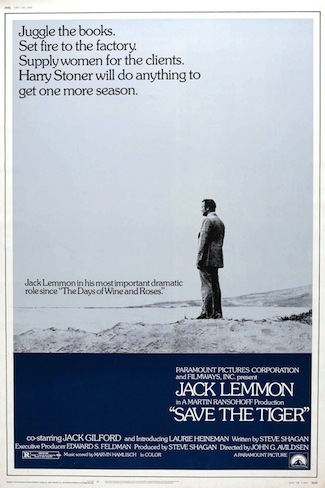 Sometime in March, the Jack Lemmon-starring Save the Tiger landed right there. Long after debuting the February before in the ‘nice’ theater up the street. The World being at the east end of the boulevard. For sure, the less glamorous part of Hollywood. 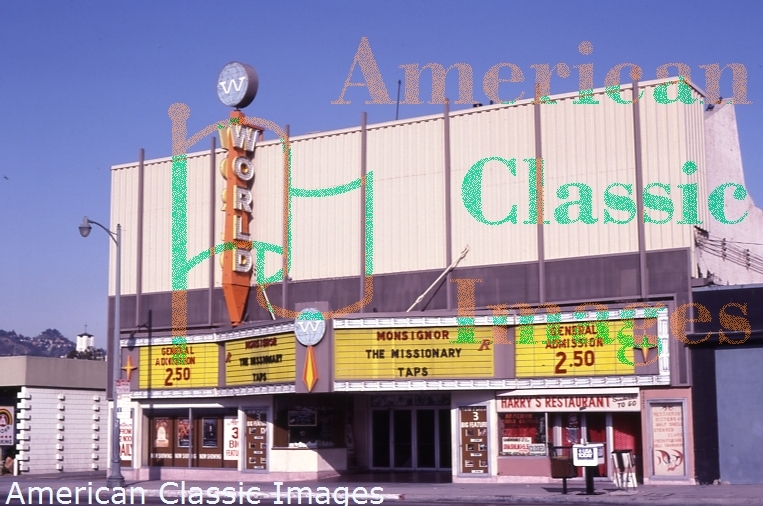 To this day I don’t recall what the second or third movies were on the bill that Sunday afternoon. Didn’t matter. After almost forty years, catching what was a sea change role for Jack Lemmon made it more than worthwhile for this frugal undergrad. And pretty much indelible. I don’t know if this is an apocryphal story, but I’m told Jack Lemmon was originally slated to star in “Death Wish” with Sidney Lumet directing. Now wouldn’t THAT have been interesting? Oh, man. THAT would have been somethin’! Lumet and Lemmon in that story? I’d have bought a ticket. Thanks, Steven. We’re both doing the 31 Days Oscar blogathon today, awesome! I have heard of this one thanks to Jack’s post. Great story as always, Michael.